The website is now available in dutch and english. Also a parts section has been added. 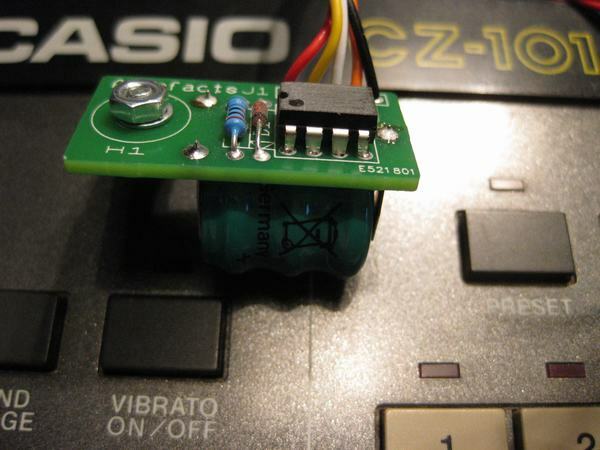 27 april 2013 CASIO CZ-101 NON VOLATILE MEMORY MOD AVAILABLE!! Sounds familiar? Programmed great sounds in your Casio CZ-101 but forgot to replace the batteries or left the synth on without an adapter: all patches lost. I have a solution for this, never lose your patches again check out the product section. 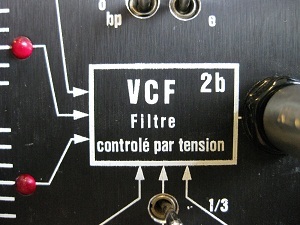 TB-303 in 19" size, added in and outputs for the vco, vcf, vca, eg and sequencer. 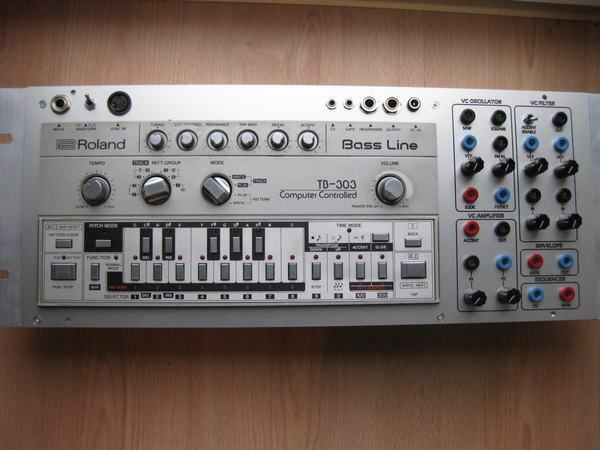 The design keeps the orignal routing and sound of the TB-303 but adds modular flexibility.